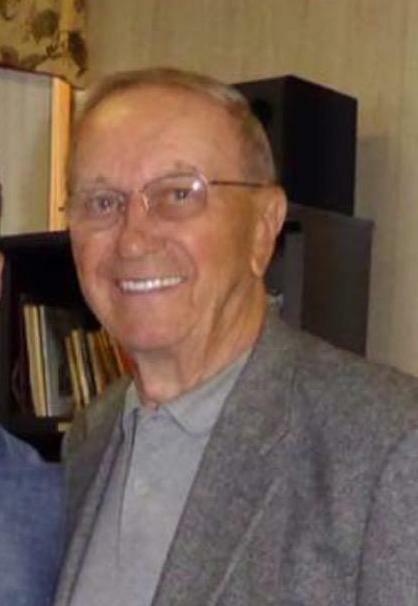 William A. Hook, 89, of Lansford, entered into eternal rest Monday, November 19, 2018 in his residence. He was the husband of the late Bernadine V. (Jaso) Hook who passed away January 8, 2001. Born in Coaldale, he was a son of the late John M. and Teresa (Mackovic) Huk. He was employed as a mining engineer for the former Fauzio Brothers and Lehigh Coal and Navigation Company, retiring in 1991. 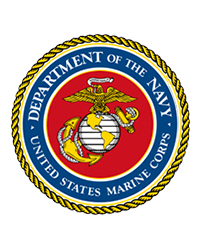 He was a United States Marine Corps Veteran serving during the Korean Conflict where he received the Purple Heart Medal. He was a member of the former Ss. Cyril and Methodius Church, Coaldale and the former St. Michael’s Church, Lansford and now a member of St. Joseph Parish of the Panther Valley, Summit Hill. He was also a member of the Veterans of Foreign Wars and the Coaldale American Legion. He was a graduate of Coaldale High School Class of 1947. He was the starting QB during the 1946 season when the Coaldale High School football team beat Atlantic City High School 9-0. He continued his football career playing Semi-Pro for the Tamaqua Indians. William was an avid Philadelphia Eagles and New York Yankee fan. 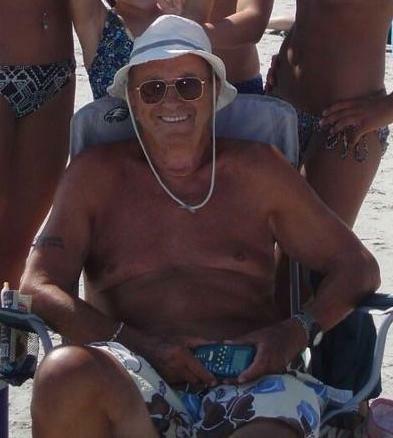 He also enjoyed spending time with family and friends in Brigantine, NJ every summer. Surviving are sons William and his wife Lorraine of Barto, PA and Richard of Lehighton; a daughter Geri Vavra and her husband Dennis of Coaldale; grandchildren Allysa, Sami, Karoline, and Anthony Vavra and Nicholas, Jessica, and Ian Hook. He was also preceded in death by a sister Helen Izzo and brothers Frank, Stephen, and Andrew Rajnic. A Memorial Mass will be held Saturday, November 24, 2018 at 11:00 A.M. in St. Joseph Church, 462 W. Ludlow St., Summit Hill with Rev. Allen Hoffa officiating. Interment with Military Honors will take place in the Ss. Cyril and Methodius Cemetery, Nesquehoning. Family will receive friends 9:30-10:45 A.M. in the Church. The Sverchek-Blazosky Funeral Home has been entrusted with the funeral arrangements. Online condolences at www.blazoskyfh.com.